Family reunification is a key objective of Canada's immigration policy. Family Class immigrants are people sponsored to come to Canada or to remain in Canada. Dependent children of a sponsored immigrant may be included in that person's application. The type of application and submission procedure differs depending on the relationship between the sponsor and the applicant, and whether the applicant is abroad or already in Canada. CIC has introduced a Joint Application Guide that is simpler and easier to use for both sponsors and applicants. The new guide is designed to promote quicker processing by streamlining the receipt of applications. The sponsor will receive a joint application and guide, including the sponsorship and immigrant applications. 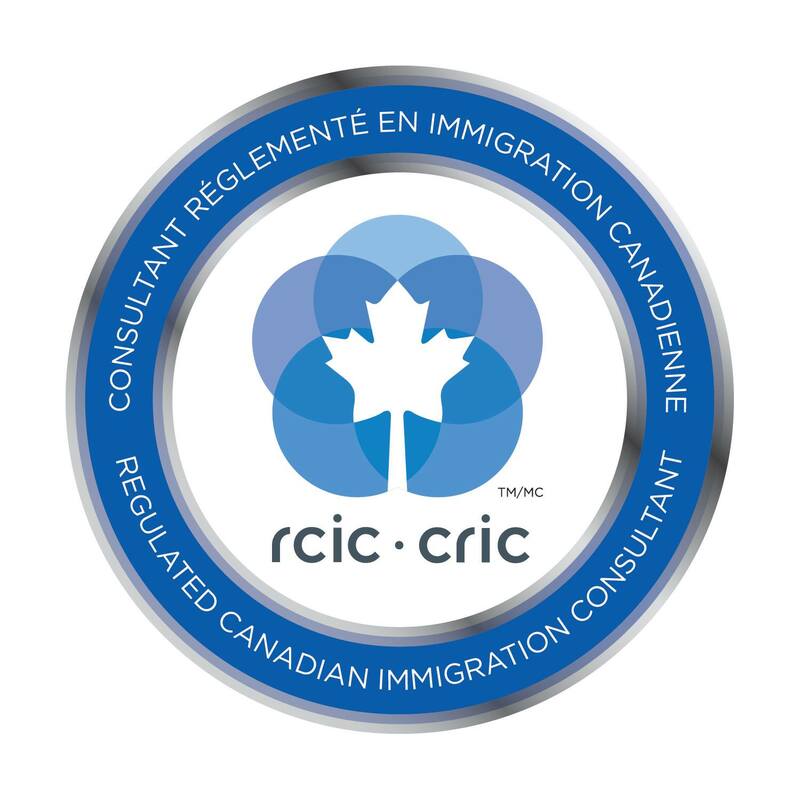 It is then up to the sponsor to obtain the necessary documents and information from the applicant, whether abroad or in Canada, and submit both the sponsorship and immigrant applications and all supporting documents to the Case Processing Centre in Mississauga, Ontario. If the applicant is outside of Canada, the Case Processing Centre will complete the sponsorship assessment and then send the immigrant portion to a visa office that serves the area where the immigrant applicant lives. The visa office assesses the immigrant's application, interviews the applicant, if necessary, and conducts medical, security and criminality checks. An application by a spouse or common-law partner under the In-Canada Class -- including interviews, and medical, security and criminality checks -- will be assessed by CIC staff in Canada. The sponsor fills out the application and submits it to CIC. Once the application has been processed, the Case Processing Centre forwards a copy of the sponsorship to the responsible visa office and sends the Application Guide for Family Class to the sponsor. The sponsor must then forward this guide to the applicant abroad. The applicant must complete the application and submit it to the responsible visa office. The name of the office will be indicated on the correspondence included with the guide. The visa office will take no action until it receives the completed application. Sponsors are responsible for providing for permanent residents after arrival in Canada, and for ensuring that they do not become dependent on the Canadian social assistance system. However, permanent residents must make every reasonable effort to provide for their own essential needs and those of their family members.